You should have several of these – in different colours – in your wardrobe. 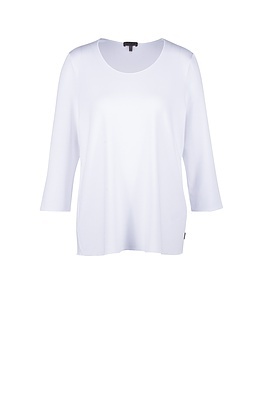 This OSKA shirt is a summer basic with a comfortable width, beautiful neckline and ¾ sleeves. Its flowing high quality material flatters skin and the silhouette.